We are expert problem-solvers when it comes to gas boilers, old and new. 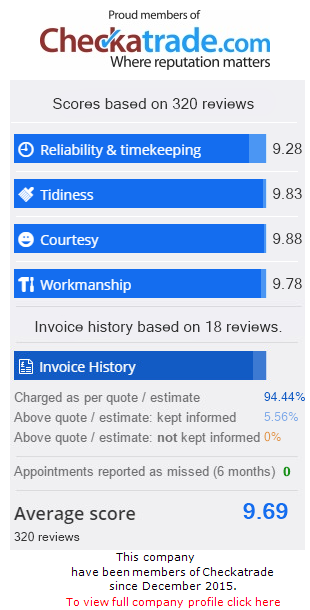 We deal with all kinds of heating and hot water systems, as well as other domestic gas connections for hobs, ovens, fireplaces and appliances. 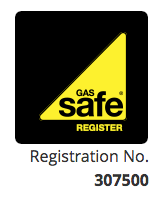 Look up our registered gas safe engineers at Gas Safe Register – the official list of gas businesses. Find out more about the Gas Safe Register here.